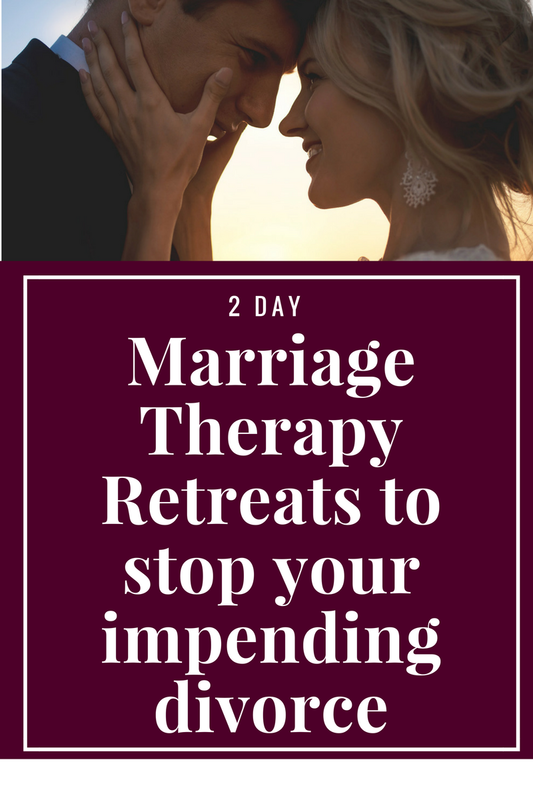 In the past decade of working with couples in crisis, we’ve found that there is no better way to save a marriage than with an intensive experience like a 2 day marriage retreat. That’s why we’ve created a program that combines an online marriage retreat option for those that wish to experience the retreat but work remotely. That’s why when we work with couples, we first see them for 2 consecutive days- so that the couple can jump start their marriage, leave their baggage behind, and create a “brand new” relationship that is different from the old. We won’t see couples for the typical 50 minute therapy session, because we truly believe that a couple in crisis cannot possibly get what they need in those typical marriage counseling sessions. 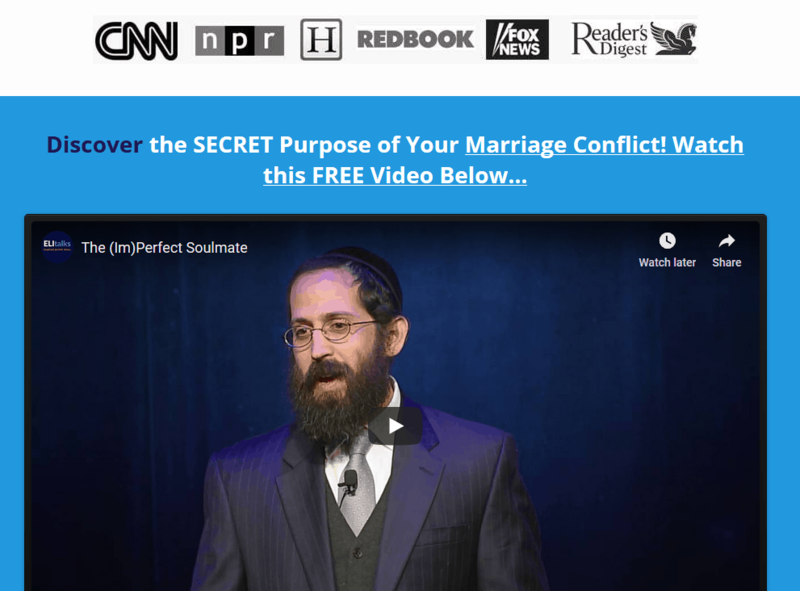 We ONLY see couples for 2 days FIRST by way of a private or group marriage retreat and then we follow the marriage retreat with 8 follow up online marriage counseling sessions to ensure that the progress we’ve made in the first 2 days sticks. Come in person to our private marriage retreats for counseling or group marriage retreat with other couples. If you are out of the US, we could spend the 2 days with you online via Skype. 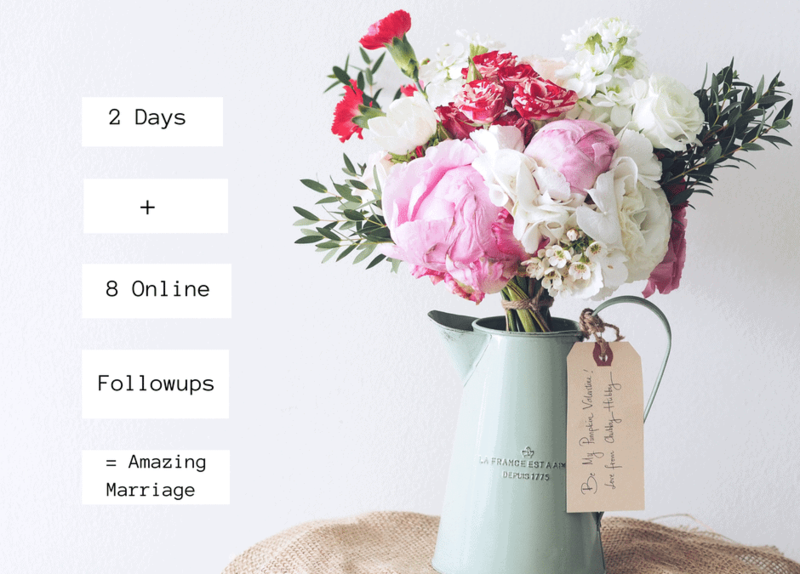 After the 2 days are complete, schedule your 8 followup online marriage counseling sessions via Skype. We prefer that you come in person for the first 2 days because there’s something about the energy in the room when we can work with you to fall in love again and repair the hurt that’s been clogging up the space between the two of you 🙂 After that amazing experience, following up online is no issue at all. 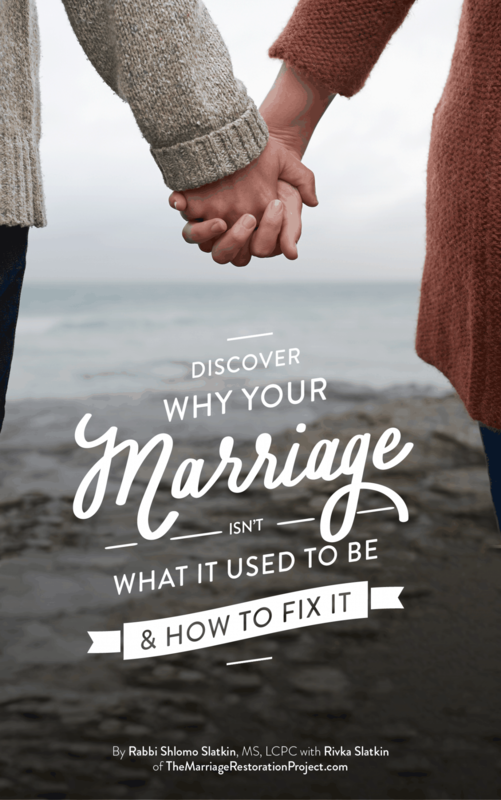 If you’re struggling in your marriage, there is no better way to fix it than the two of you coming in to experience a marriage retreat of your own and then following up on your experience with online marriage counseling sessions. We’ve created this formula after 10+ years working with couples and having a 90% success rate in saving marriages. This formula truly works.